Some operate via a single data center, while others offer redundancy and reliability through a network of interconnected data centers. Some design and build purpose-built meeting room hardware, while others offer recommended hardware kits of select third-party vendors. Some are regionally focused solutions, while others operate a global scale for global communication and reach. The availability of a display to connect people over video and enable screen sharing conference calls is critical. The general rule of thumb is, the bigger the room, the bigger the display. 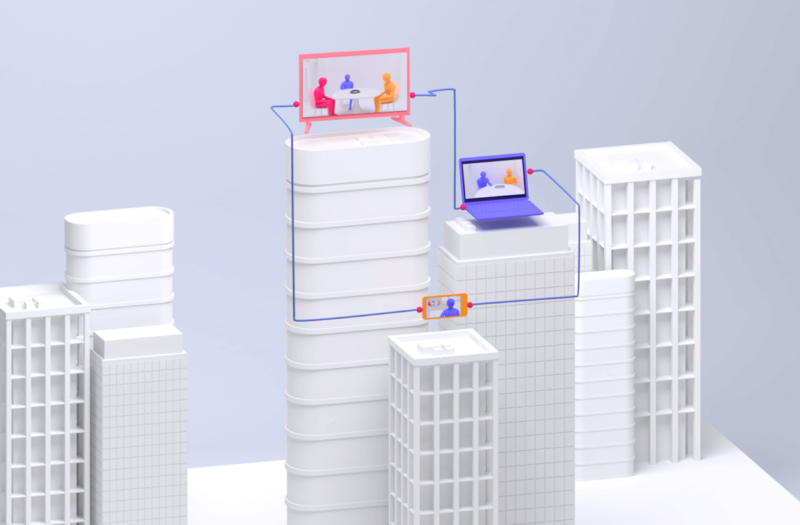 Many solutions will also support dual displays, allowing you to separate video participants to one display and presentation or content sharing to a second display. 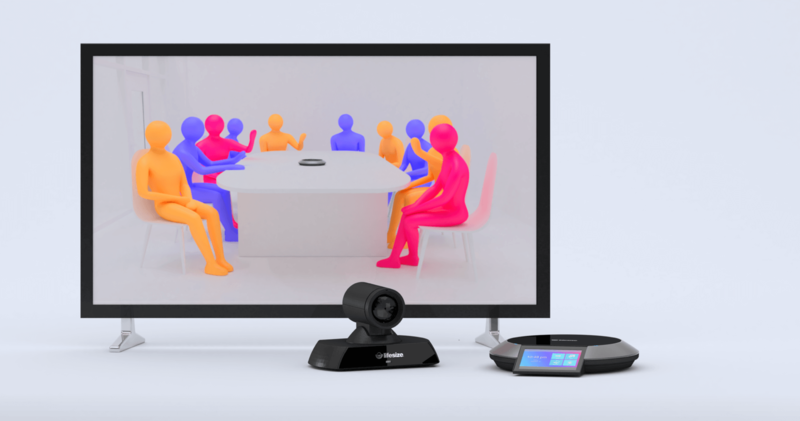 Composed of a high-definition camera and codec, a video conferencing system sends and receives encrypted video information and decodes it as live video on the meeting room display. The conference room webcam and codec can be integrated as an all-in-one system or separated for more customized integrations. A touchscreen conference phone is used to navigate your directory, control camera pan/tilt/zoom options and bring essential conferencing functions to your fingertips. Conference phones and conference call microphones purpose-built for video will feature echo cancellation, automatic gain control and automatic noise reduction to give meeting room participants crystal-clear audio. People aren’t just meeting in conference rooms anymore. Video conferencing technology enables remote participants to work from home or join meetings on the go. Luckily, some video conferencing solutions offer a mobile app as well as WebRTC–enabled desktop and web apps for easy dialing. Today, a video conferencing application on your personal device with a camera and a microphone will give you everything you need to make and receive video calls on the go. For a full list of video conferencing acronyms, compression standards and definitions, check out our Video Conferencing Terminology page. After all, everyone needs a cheat sheet sometimes.